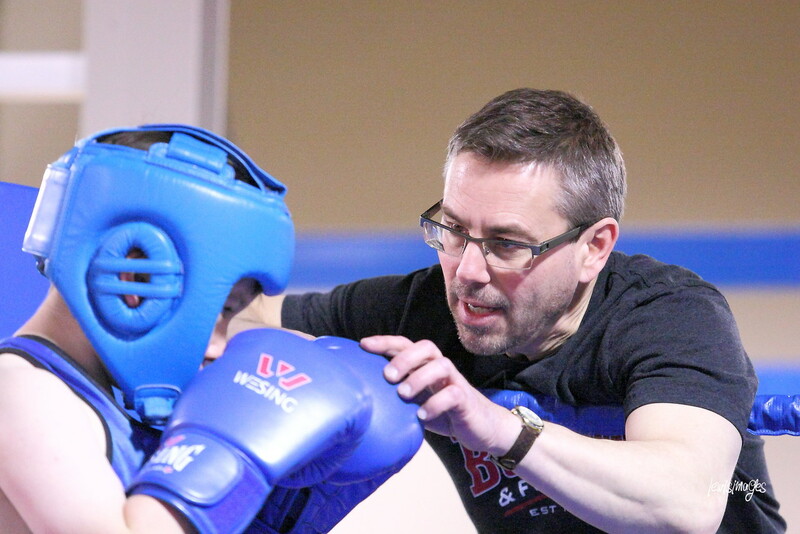 Contact any one of the Member Clubs identified on this website or contact Boxing Saskatchewan to inquire about times, costs and specifics of the boxing programs in your area. Sunday Feb 10 from 9a.m. to 1 p.m.
Where: Lonsdale Boxing Club 1361 Halifax St., Regina, Sask. 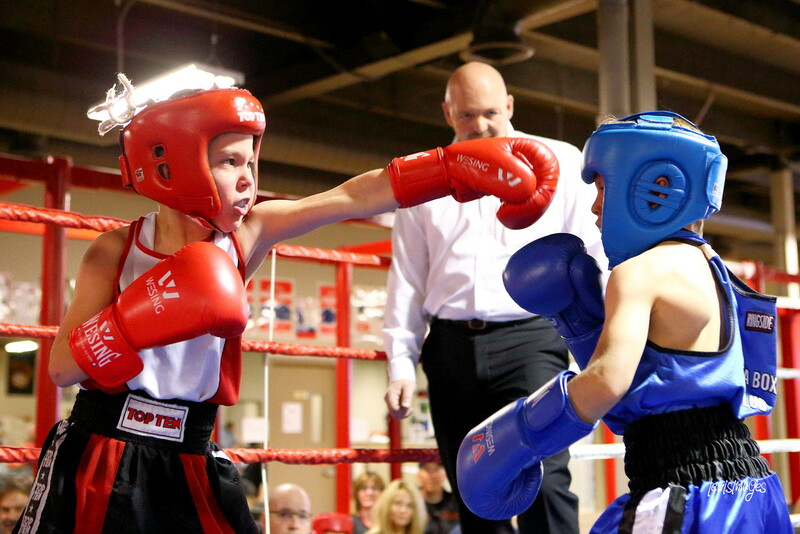 Boys and girls aged 8 to 12 years can take part in Boxing Saskatchewan’s Fun Box program. This program is supported by each club and designed to focus on fitness, fun and skill development. Rather than compete in judged bouts, Fun Box boxers demonstrate their skills against each other in bouts that have no loser. At the end of the bout both boxer’s hands are raised for their winning effort. Boxing is open to both females and males and all that is required is gym clothes and a pair of clean gym shoes. Should a boxer proceed to sparring then they are required to supply a mouth guard. All competition uniforms, gear and costs of competing are usually covered by the boxing clubs. Boxing is the most affordable sport to participate in. Bring to the gym your determination, effort and a willingness to learn and you can become a boxer. The worst that can happen is that you get in the best shape of your life. Boxers always compete against others that are the same gender, within their same age category, weight category and experience level. Boxers compete in “bouts” not fights. Boxers compete with respect for their opponent and themselves.